Part of what makes a V-Dock stronger and better than other docks is the design of our boat dock hanger brackets. V-Dock Hanger Brackets simply drop down into the “V”-beam and lock the two sections together. There is no need to bolt anything together while you are out in the water. Simply line it up and drop it in. 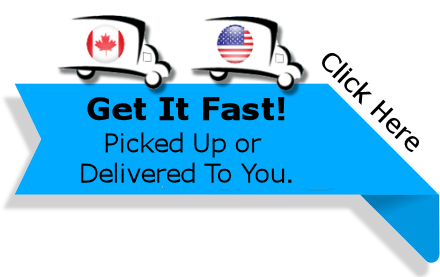 An “L” or “T” hanger bracket can be placed just about anywhere along the dock in two foot increments. See the photos below. Create boat dock designs that fit your property and meet your needs. Connect together your sections in a pattern that makes sense. With V-Dock’s hanger brackets, you fit the dock to your plan, not fit your plan to the dock. You don’t need a lot of fancy equipment or skill. 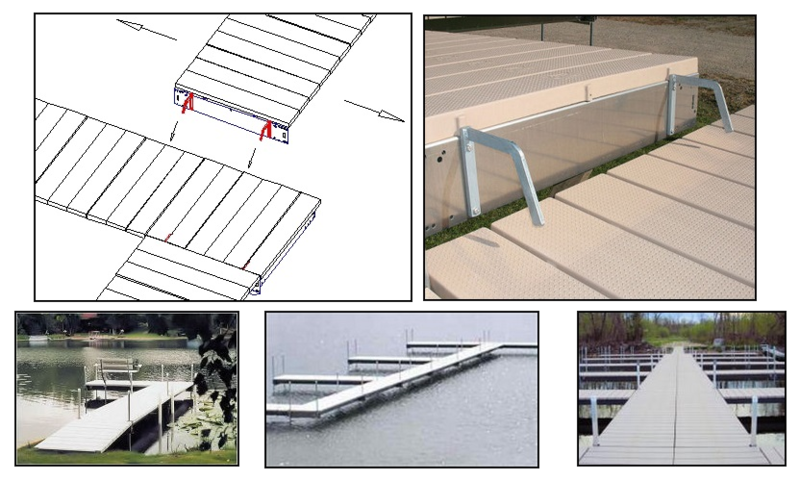 Learn more about our post sectional docks here.